dgtl Lebanon - web design and development services. quality driven agency in Lebanon delivering best web design and other digital services. dgtl Lebanon is a web design company located in Beirut, Lebanon. We provide a wide range of digital services including web design and development, mobile application development, e‑commerce solutions and SEO services. 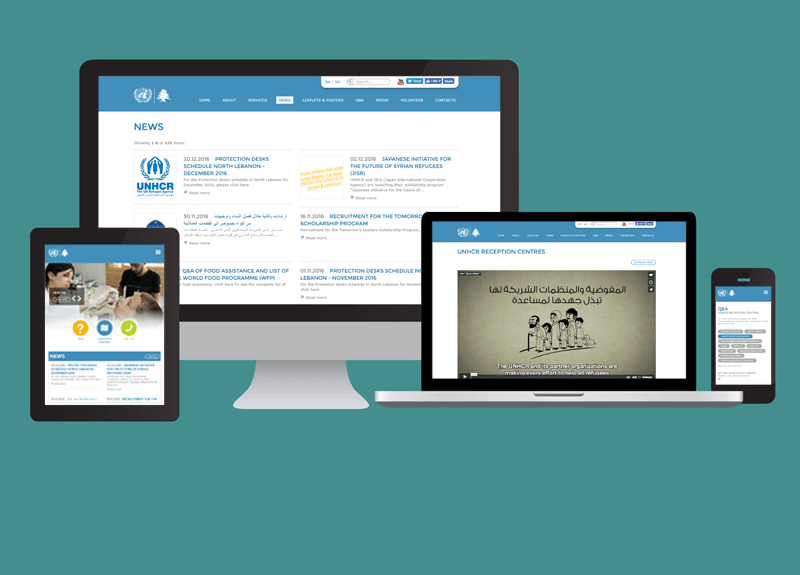 Refugees Lebanon: multilanguage website managed by UNHCR providing information on all humanitarian aid services available for all refugees in Lebanon. 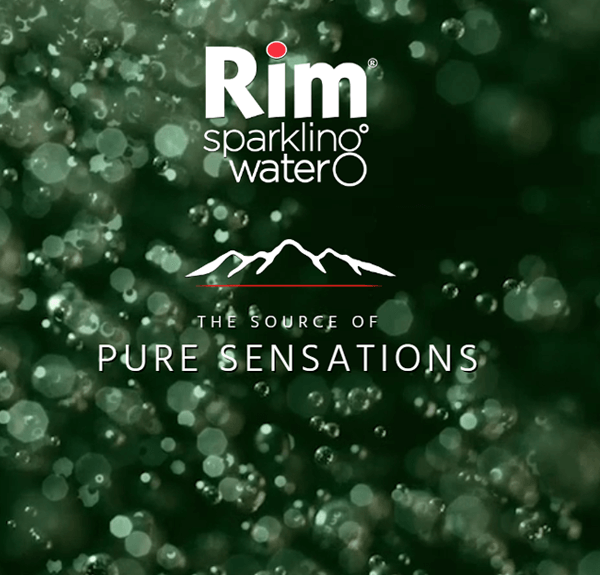 Rim Sparkling Water: one page microsite introducing the first Lebanese mineral sparkling water by Rim Water. Strawberries and Champagne: responsive site for a full-service events management and public relations consulting company. 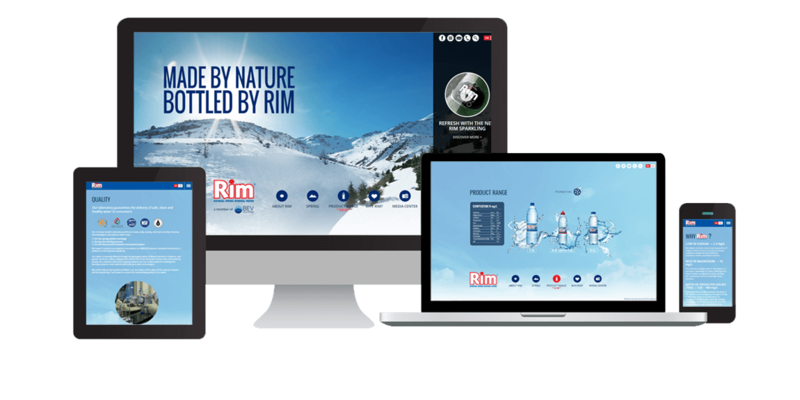 Rim Water: English and Arabic website development for Rim natural spring mineral water. Wide range of design and development services including responsive website development, easy to use cms and e-commerce solutions. Designing and building mobile applications for all major mobile platforms, whether it is Android, iOS or Windows Phone. Transparent search engine optimization services that enhance your online presence and increase the organic traffic that drives your business. dgtl is a Lebanese web design and web development company focused on quality and results driven solutions. We provide you with tailored sites and online solutions to help your business grow. Boukhater Center - 3rd floor. Jal el Dib Seaside - Beirut - Lebanon. Click here for map and contact form.